Robert E. Austen who was born in Kimberley, being a son of Samuel Austen (First Mayor of Beacons Field) commenced business as "Austen's Locksmiths" in 1934 in Springs after many years of service in the Town Council as Transport Manager/Fire Master. 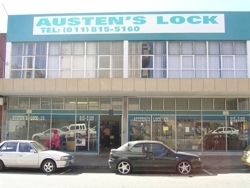 The company "Austen's Lock Company (PTY) LTD." was subsequently formed in 1946 when his Son Desmond A. Austen was appointed a Director, having started his apprenticeship during the school holidays! 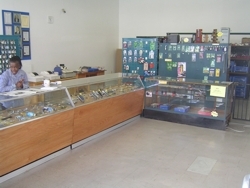 Robert H. Austen (Third Generation) joined the company in 1970 and is now the Managing Director with his wife Eve, daughter Heidi and Aunt Peggy all working in the business, giving Austen’s Lock a real family atmosphere. 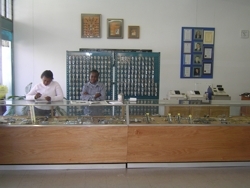 The Austen family have enjoyed over 70 years of successful business and are geared for a further long spell of good service and integrity to their many customers who are spread over a wide area of South Africa.